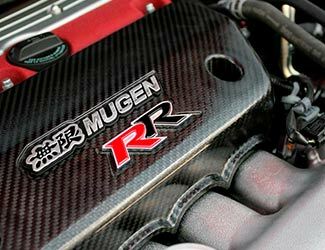 King Motorsports Unlimited is your source for Honda and Acura Engine Parts and Accessories. We have been building and servicing high performance Honda and Acura Engines Since 1981. We offer engine building services. Call us at (262) 522-7558 for more information and to order.